Surely if there is one supreme poet of conservatism, of what we now call the Establishment, it is Shakespeare. . . . 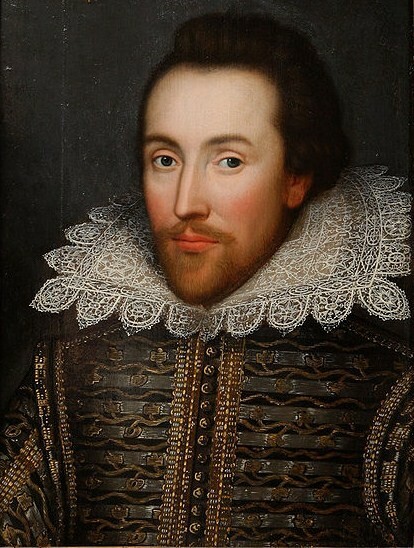 If there is one word which chimes through Shakespeare’s early plays it is the word “peace.” In times of political trouble the Establishment always appeals to this ideal of peace. . . . Peace as a nostalgia for a lost past: peace which Shakespeare associated like a retired colonial governor with firm administration. In what follows, two of Greene’s major obsessions, Roman Catholicism and betrayal, coalesce in a discussion which, however inadequate as Shakespeare criticism, reveals much about Greene’s view of the writer’s role in society. One should bear in mind that the speech was given during the Cold War, at a time when Russian dissident writers were much in the minds of people in the west, and that it was given to a German audience, about twenty-five years after the end of the second world war. Of course he is the greatest of poets, but we who live in times just as troubled as his, times full of the deaths of tyrants, a time of secret agents, assassinations and plots and torture chambers, sometimes feel ourselves more at home with the sulphurous anger of Dante, the self-disgust of Baudelaire and the blasphemies of Villon, poets who dared to reveal themselves whatever the danger, and the danger was very real. This entry was posted in Ideology, Literary Criticism, Shakespeare on January 13, 2010 by Russell Perkin.